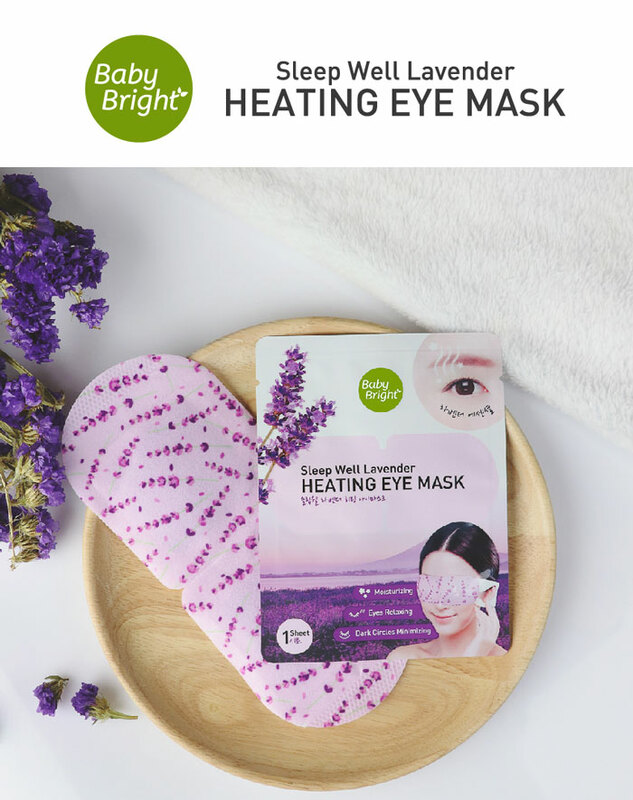 Say goodbye to bags under eyes and tired eyes with Heated Eye Mask. Gently moisturizes the skin around the eyes as a simple home-made spa treatment. Helps to stimulate blood circulation. 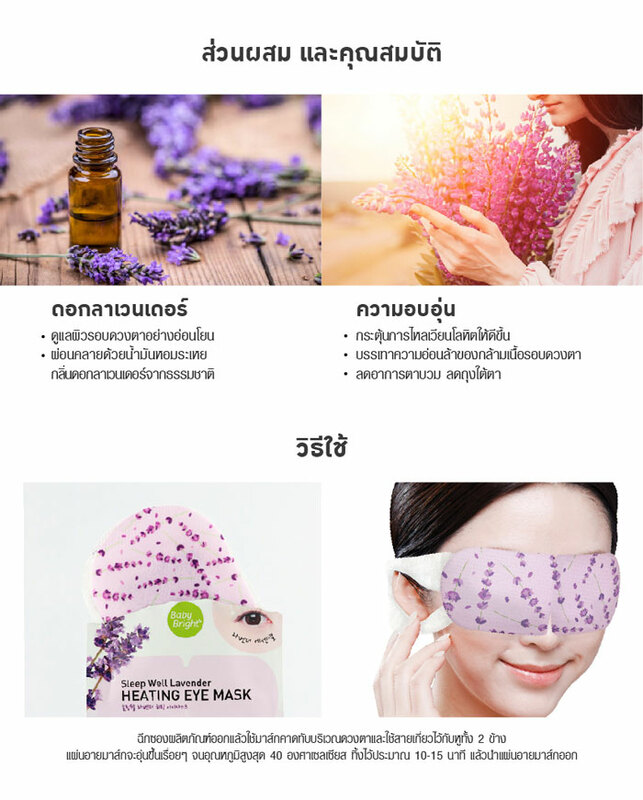 Relieve eye fatigue. 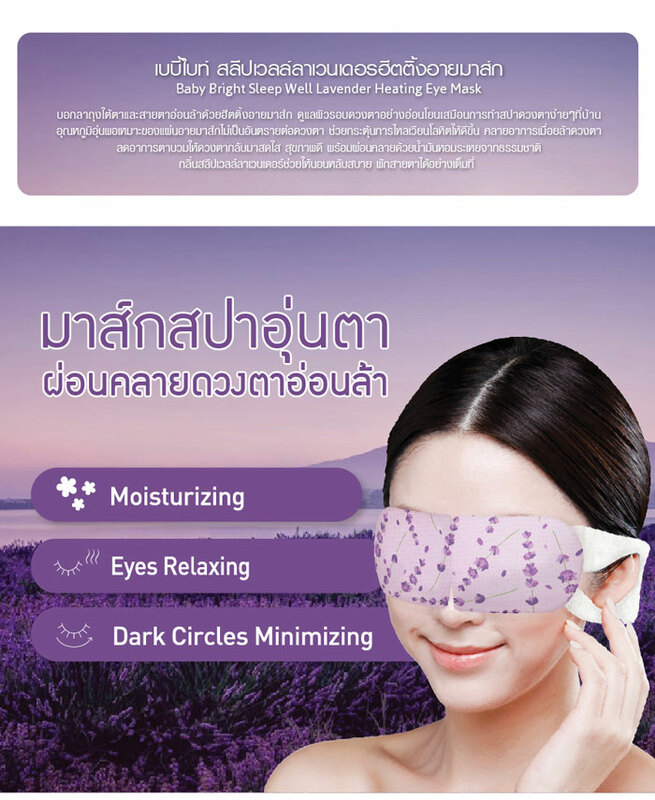 Reduce eye strain, restore your eyesight, healthy and relaxing with essential oils. Lavender Lavender helps to sleep. Eyesight fully.